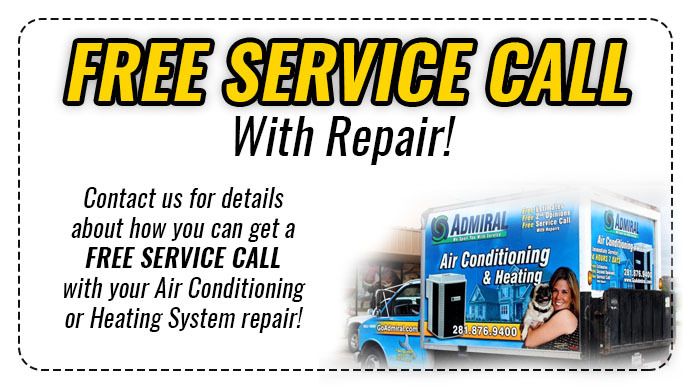 Are you trying to pick the right air conditioning machine in Spring TX but you don’t know how? After all, there are so many types of manufacturers and brands out there, and it’s tough to decipher who’s truly the best. If you’re on the lookout for something that’s much greater than what you’re previously used to, our team can help. 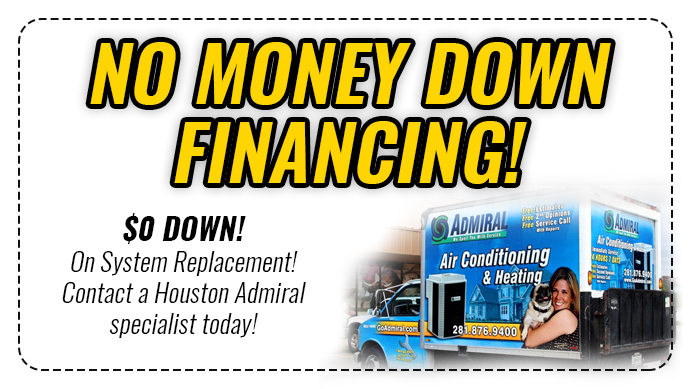 Brought to you by Houston Admiral Services, our writers are back at it once more to give you an inside look at how you can buy the best HVAC system in Spring. Remember is that in today’s market, versatility is something you should expect out of your air conditioning machine. It’s not enough to simply buy something that will circulate cool and hot air throughout your house when you press a few buttons. Instead, it’s a full–ledged appliance enhancement that betters every single plumbing fixture you use. Choosing an air conditioning machine with a high Seasonal Energy Efficiency Ratio can really pay off in the future. Are you trying to ensure you buy a product that will be up to date four years to come? If you’re planning on enhancing your indoor air experience with Wi-Fi Add-ons, components, and other forms of ancillary technology, this is the way to go. Don’t forget to also invest in your air purification, filters, and hydration systems. Depending on the type of air conditioning machine you buy, your products will differ. However, one thing is universal always replace our vent time! This will help you avoid dealing with a buildup of lint, dust, or anything else that gets in the way of your clean indoor air quality! Now that you’ve bought your brand your air conditioning, you’ll have to remember that there’s much more left to do. You’re going to need to find a trusted company to maintain this product to last you for years to come. 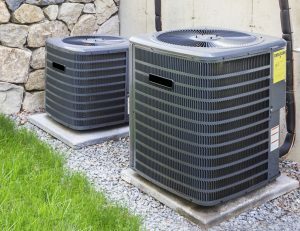 Many air conditioning units are able to provide residential cooling and heating performance for two decades. 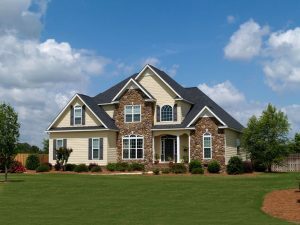 Houston Admiral Services provides our customers with detailed maintenance and inspection programs that give you the peace of mind you need on a yearly basis. We send out our master technician to inspect your HVAC systems using our famous 31-point process, and we’ll let you know what you need to do to get the most performance out of it. Are you continuing to use the oven during the hot summer days? Perhaps you’re also drying clothes and now you’re noticing your home is heating up. This can cause a ton of people in your residence to swelter and fan themselves, and that’s not something a homeowner ever want to see. There are solutions to this, and Houston Admiral Services is here to help you realize them.